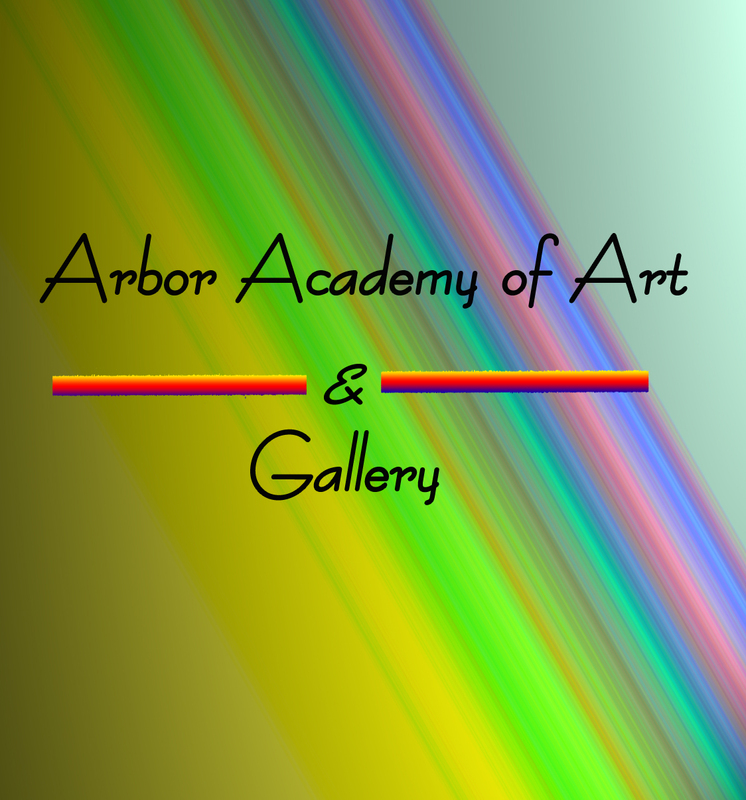 The Arbor Academy of Art holds monthly themed shows that are open to the public. We include a diverse range of art in our shows: stationary, ceramics, sculpture, jewelry as well as paintings. Our themed shows almost always begin with an Opening (check below for scheduled dates/times). During these Openings, we encourage all to come and enjoy the atmosphere that each showing uniquely brings. We hope that these monthly themes will encourage you to explore new avenues of artistic expression. 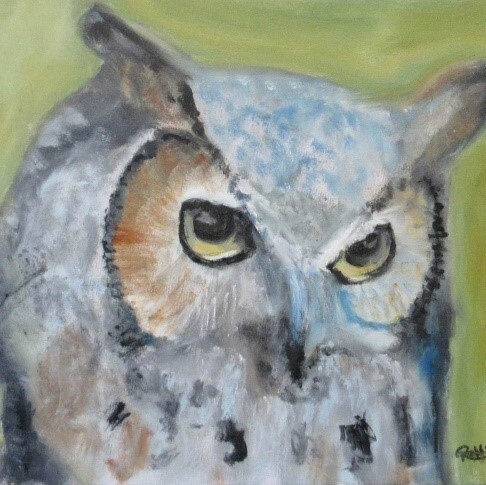 You must be a member to display your artwork in our monthly shows. Make an appointment and bring in 3 samples of your work. 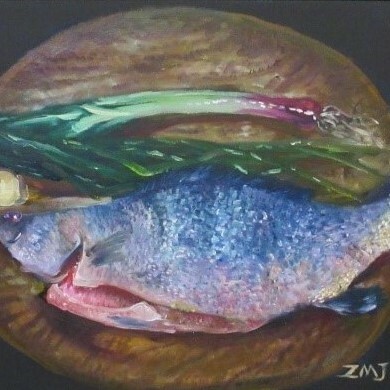 Artists receive 100% of the sale (no gallery commission). If you are interested in becoming a member or want to know more, visit our Membership page. You may also make an inquiry through our Contact Us page or call us direct at 626-239-3153. We encourage all to come and enjoy the atmosphere that each showing uniquely brings. We hope that these unique themed shows will encourage you to explore new avenues of artistic expression. Free and open to the public. Bob Hunt will provide entertainment. is not on theme. (Limited space, call the gallery for details). Open Ended Theme. This is an area to spotlight contemporary artists. will be on Saturday, April 6, 2019. 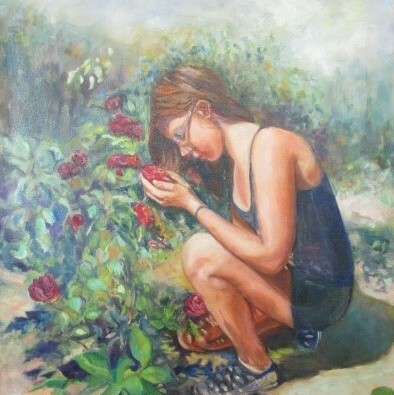 The Arbor Academy of Art & Gallery in Pasadena has an exciting program called The Gallery Experience for new emerging artists reaching professional level. A gallery alcove will be dedicated to display outstanding work from emerging artists for all to see. 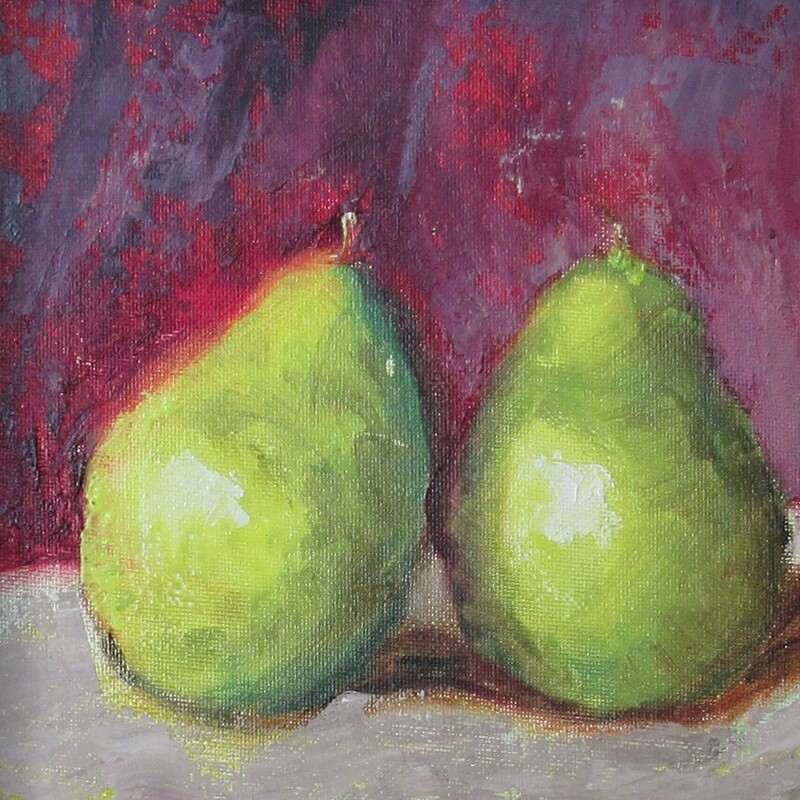 Works may be available for sale at an affordable price. Call Ann at the Gallery for more information — 626-239-3153. In the coming months . . .
COASTLINES TO ENJOY: Oceans, Beaches & Rivers. Artist submission dates begin on Wednesday, April 24 and end on Thursday, May 2. Opening will be on Saturday, May 4, 2019 from 6:00 – 8:00pm. Show ends on Sunday, May 26, 2019.